Audi e-tron, the third: The brand with the four rings is presenting one of the stars of the 2018 Auto Show in the movie capital Los Angeles. 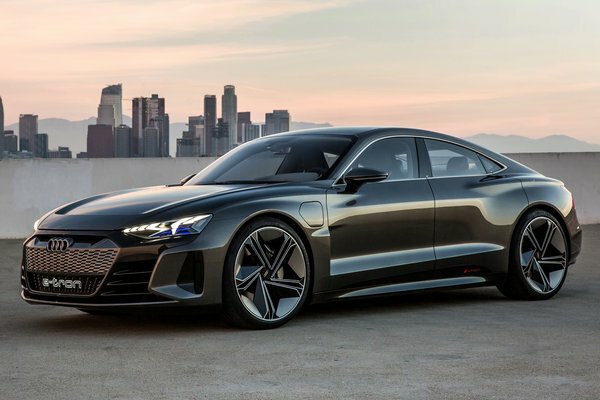 With the electric powered Audi e-tron GT concept a four-door coupe is making its debut as a show car. The volume-production counterpart is set to follow in approximately two years, and the concept will make its film debut in Marvel Studios' Avengers 4, set to be released in theaters...Read.